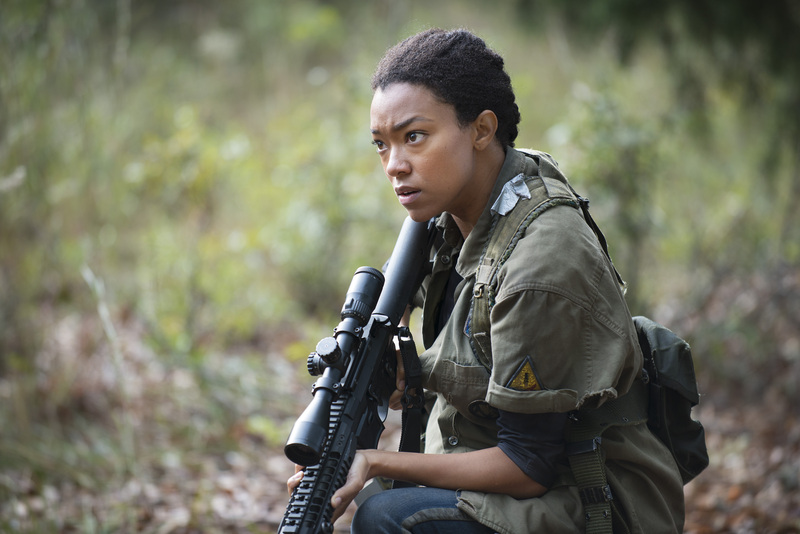 The search for Beth was on in the latest installment ofÂ The Walking Dead. Shippers have been waiting for a Daryl/Carol (or “Caryl”) centric episode, and it did not disappoint. The episode may have been filled with one too many metaphors involving fire, but the payoff came inÂ watching the dynamic of “Caryl’s” relationship unfold. Through a series of flashbacks throughout the hour, we finally got to see what happened to Carol after Rick banished her from the group. While I don’t think these were necessary, they were welcomed. 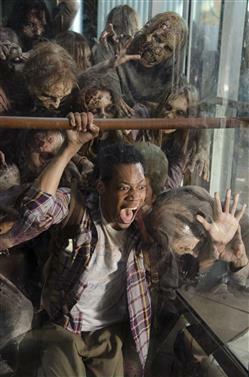 The scene where Carol yells at the walker to go away as if she doesn’t have time to deal with this nuisance was great. Carol is a survivor, but she’s still allowed to have moments of pain. After following the car with the white cross into the city of Atlanta, “Caryl” takes refuge in a shelter for abused families. Carol was back in a place that reminded her of the woman she once was. While I’m sure many shippers were hoping this would be the scene where “Caryl”Â finally hooked up, I’m glad they didn’t. There’s something about their relationship that feels deeper than a physical connection. These two people come from broken lives prior to the zombie apocalypse. 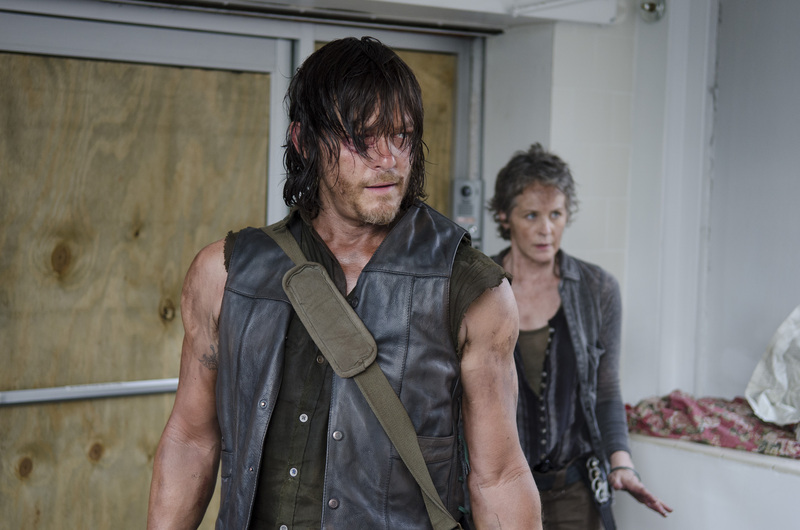 In wake of the world falling apart, Daryl and Carol have found their inner strength. They’re changed for the better. Carol has changed several times over. First she was the abused housewife. Then she became someone the group could count on. Then she became the person the group couldn’t trust. Now she has no idea who she is. When Daryl asked her where she planned on going in the car if he hadn’t shown up, she said she didn’t know. Carol is trying to figure out where she belongs after everything that’s happened. Carol was right about Daryl. He has changed. The Daryl we met in season 1 would have never taken the time to burn the bodies of the walker family they came across in the shelter. Season 1 Daryl would have never told Carol not to shoot Noah, saying he was just a kid. Speaking of Noah, this is the first character in a long time that I have no doubts about. There’s no sinister plan in his back pocket. If there is, I will genuinely be surprised. I loved how when they came across Noah the second time, Daryl played a sort of trick on Carol. At least this is how I read it: Daryl has watched Carol give up hope. She believes that people can’t be saved anymore. I think Daryl acted like he was going to leave Noah for dead in an attempt to get Carol to care. By the time she turned around to convince Daryl to help, he already had his crossbow pointed at the walker’s head. 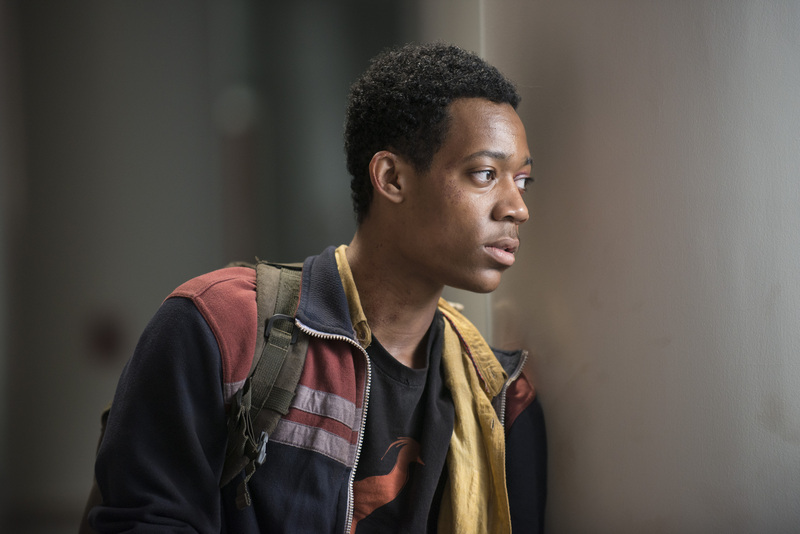 This led to Noah warning them about the people at the hospital and that Beth had helped him escape. What happened next is up for debate. As they made a run for it, Carol got hit by the hospital car. From my perspective, they saw her coming and hit her on purpose. After all, their whole system is forcing people into indentured servitude. By hitting her with the car, thereby saving her, she will “owe” them too. 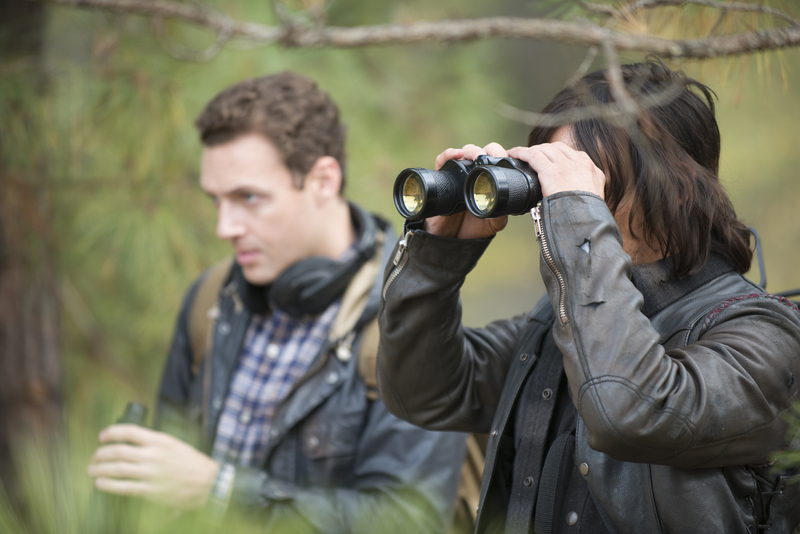 Now that Daryl and Noah are heading back to Rick and co. (guess this answers who’s with Daryl in the woods), we’ll have to wait and see what the plan is. A part of me wants Beth to bust her and Carol out of the hospital without the help of the gang, but that probably won’t happen. Now let’s get to what I could have done without in the episode. I thought the fireÂ symbolism wasÂ too much. We get it! They’ve both been burned by their pasts but have risen out of the ashes to become new people. It was a little heavy-handed. I also thought the sequence at the bridge was far-fetched. They should have been banged up more by that fall. Also, the way that car went over, it should have landed upside down. – Will the group be trusting of Noah when Daryl brings him back? – Will Beth be the one to save Carol? 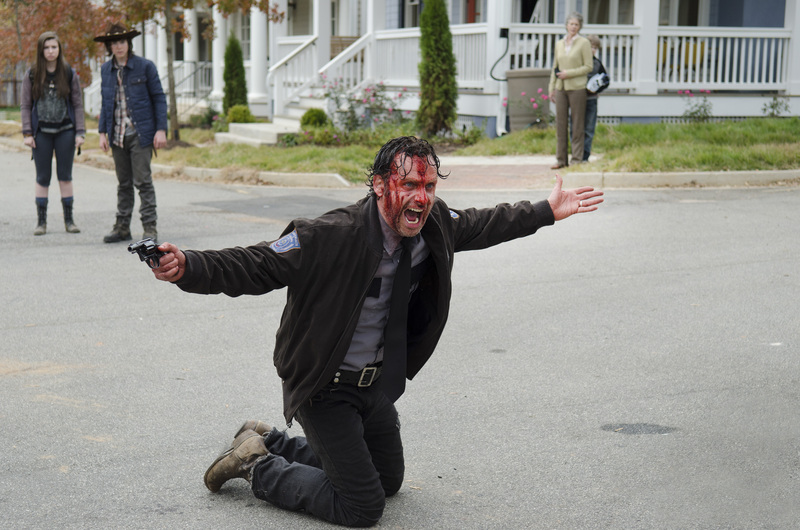 – How pissed off will Daryl be now that both Beth and Carol are being held inside the hospital? The Walking DeadÂ airs Sundays at 9/8c on AMC.